This 18k Rose Gold Plated Belly Bar is stunning with an 8mm bottom ball set with a Swarowski Crystal and a 5mm top ball which is available either plain or jewelled. It looks really pretty with the shiny Rose Gold coating and sparkly gem(s). 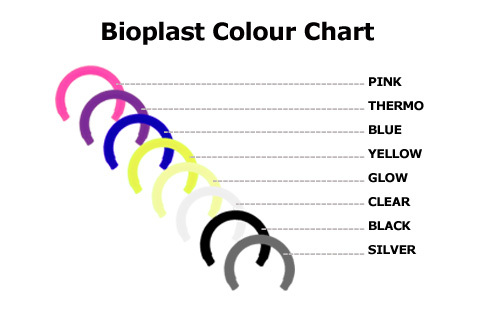 It is 1.6mm (14 Gauge) in thickness and available in 6mm, 8mm, 10mm, 12mm or 14mm lengths. 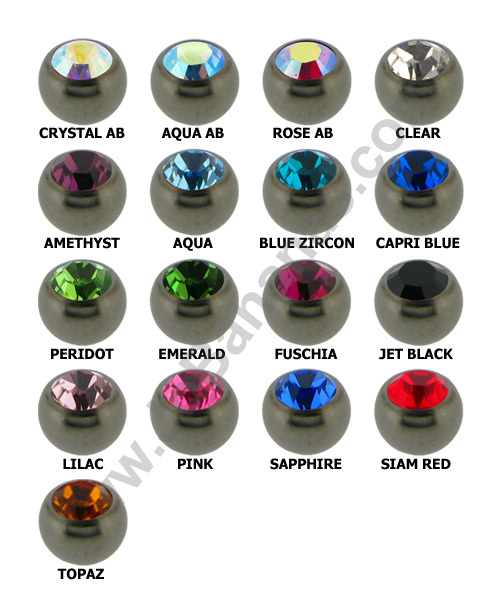 You can choose either a plain or jewelled top ball. 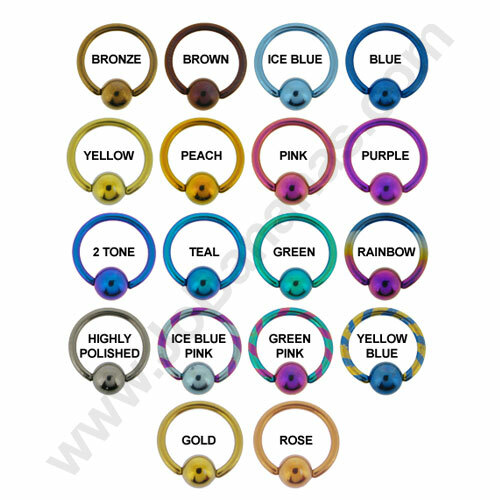 The belly bar is available in a huge choice of different Swarowski jewel colours including clear, crystal ab, amethyst, aqua, blue zircon, capri blue, emerald, fuchsia, jet black, lilac, light rose, light siam, peridot, rose, sapphire and topaz. "ovely service, couldn't believe how good a quality a product let alone the speed to which my package arrived I will defiantly use in the future"